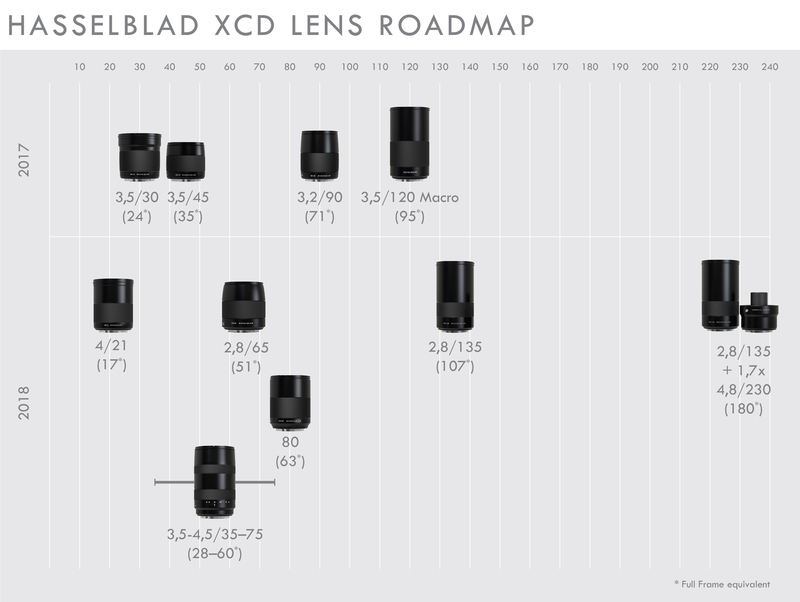 Continuing the development of the XCD Lens line, the previously announced XCD 4/21 lens is now available for ordering. 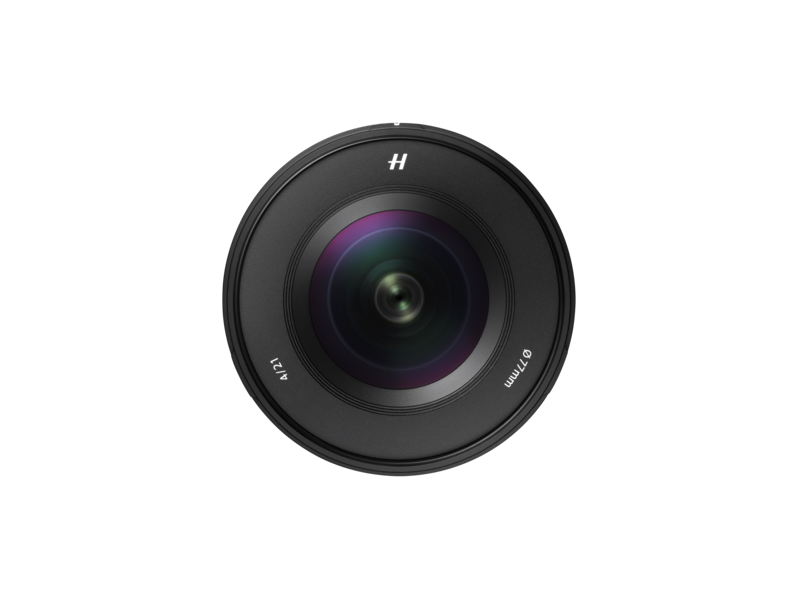 As Hasselblad’s widest lens yet, it opens doors for even more creative possibilities for the X1D user. 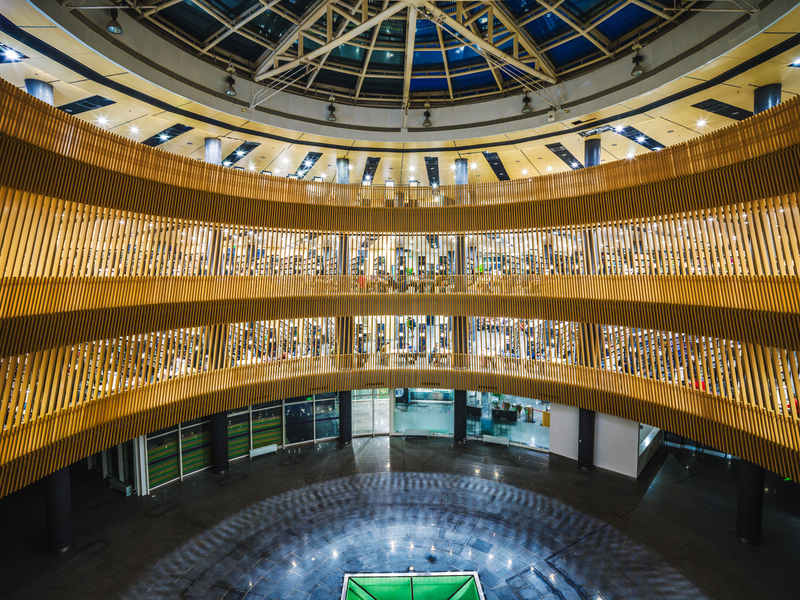 The high-performing 21mm f/4 lens brings together the compact format of the XCD range with the maximum optical quality across the frame with a wide field of view. The XCD 21mm has an extremely short focal length that provides a 17mm full frame equivalency. 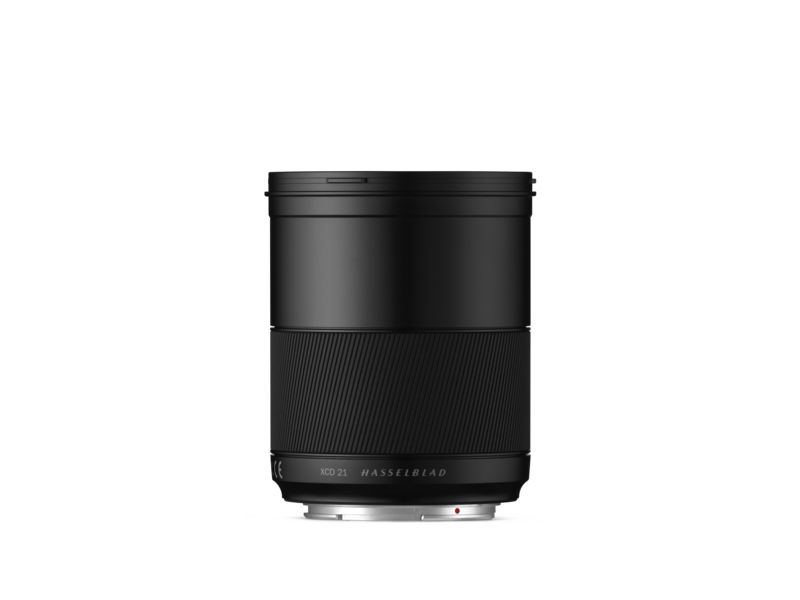 It features a 32cm close distance setting (1:10 image scale) and an aperture range between 4 and 32. 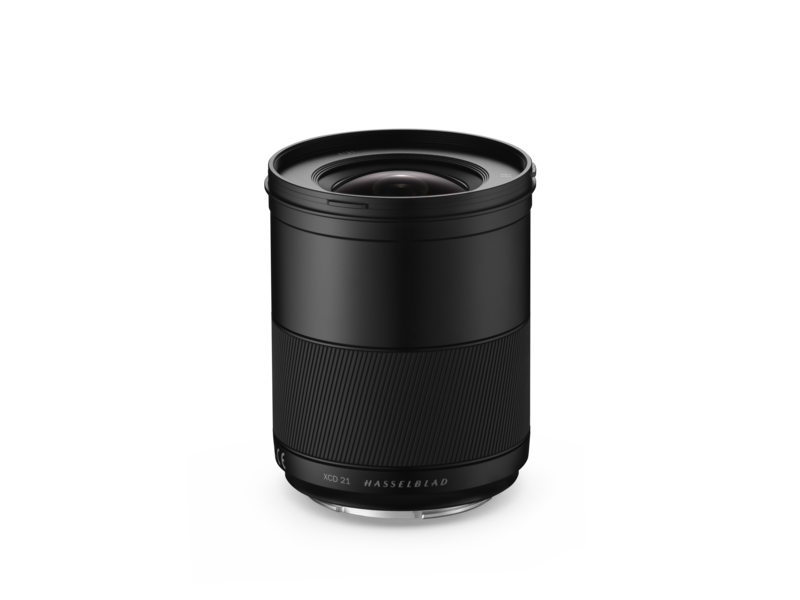 Offering a new versatility to the X1D user, the lens is especially suitable for both landscape and interior and exterior architectural photography. Like the other XCD Lenses, the XCD 4/21 lens has an integral central shutter offering a wide range of shutter speeds and full flash synchronisation up to 1/2000th second. “The automatic Lens Correction Tool in Phocus will generate images from the XCD 4/21 that are completely free from any distortion, rendering all lines perfectly straight!” says Ove Bengtsson - Product Manager. The XCD 21mm lens will begin shipping mid-May 2018 with an MSRP of €2999 / $3750 / £2749 excl. VAT.